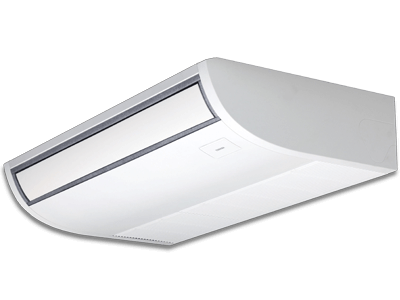 Artidor's explosion-safe AR-051 air conditioners are made to safely ensure an agreeable climate in an area where a release of gas could possibly cause an explosive atmosphere. 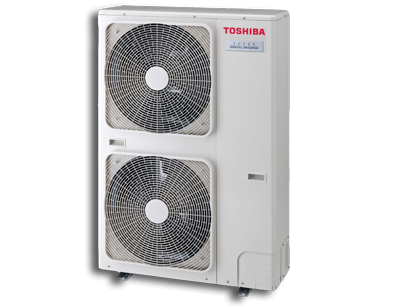 The air conditioners are mainly used in oil and gas extraction, the chemical and petrochemical industry and on board ships. They ensure a comfortable climate that can be worked in pleasantly and productively. A number of corrosion resistant versions are available for installation in corrosive environments, such as on the coast or in an industrial environment. 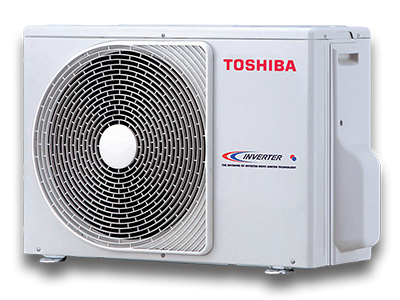 The external unit is equipped with a compressor with a twin rotor. 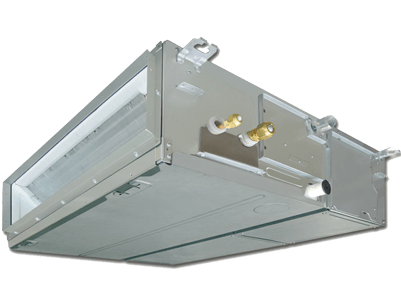 Dependent on the required capacity, the indoor unit can be either a wall or ceiling model. During the conversion of the units to make them explosion-safe, the greatest possible attention is given to maintainability and the ease with which the units can be installed. 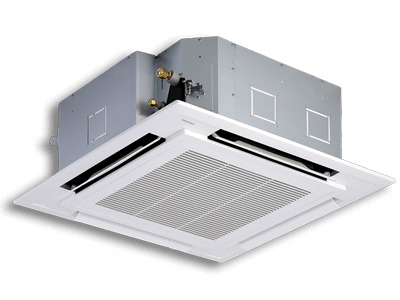 In addition to supplying explosion-safe air conditioners, we can also convert supplied systems to explosion-safe. 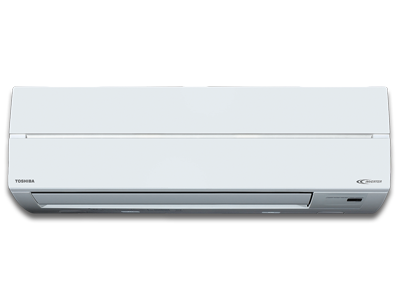 The Artidor air conditioners are explosion-safe and certified in accordance with the European ATEX Directive 2014/34/EU (ATEX 114) and have a CE mark. 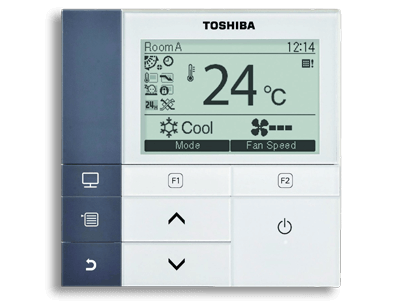 The air conditioners meet the requirements for product category 3G, making them suitable for use in an area classified as Zone 2.